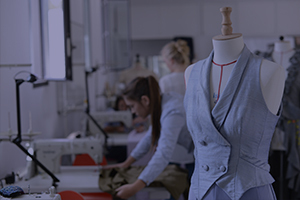 This refresher component is targeted to all clothing patternmaker graduates (or special dossiers selected upon request) seeking to enrich and deepen their clothing architecture skills, most especially for international careers. 650 hours in a work/train format ( 2 days in class/ 3 days in company training per week). 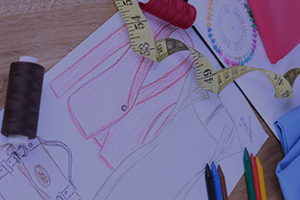 This module is dedicated to individual creativity with personalized assistance in analyzing and solving complicated clothing architecture issues or fabricating trendy, high-style collections. 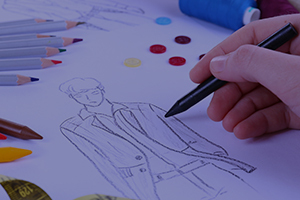 This refresher course permits graduates to apply for high-level positions in fashion design houses in the conception, assembly of garment pieces, or patternmaking and the management of technical design issues, most especially in international design houses (Asia and Africa). 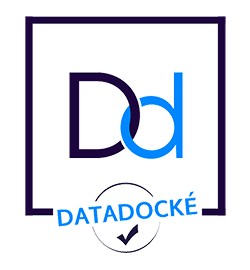 9 050 € payable in 2 installments (50% upon enrollment, 50% prior to session start). Tuition fees must be covered by the student. 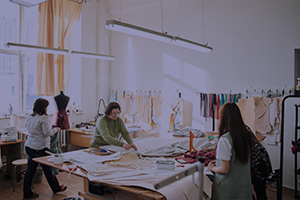 Internships are not paid, however under certain conditions some trainees may be remunerated.